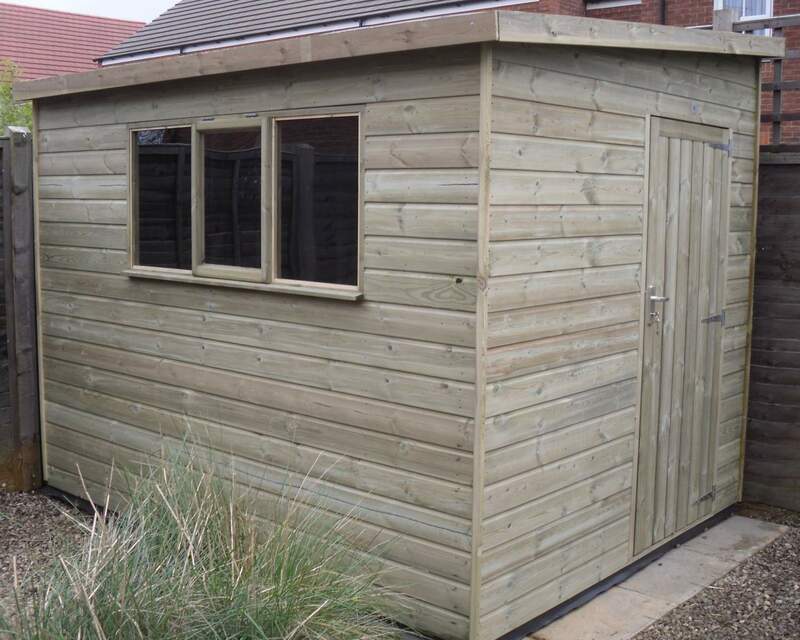 The Whitstable is an excellent choice for anyone looking for a workshop storage place with plenty of room and height with the added versatility of 10 different door position options. 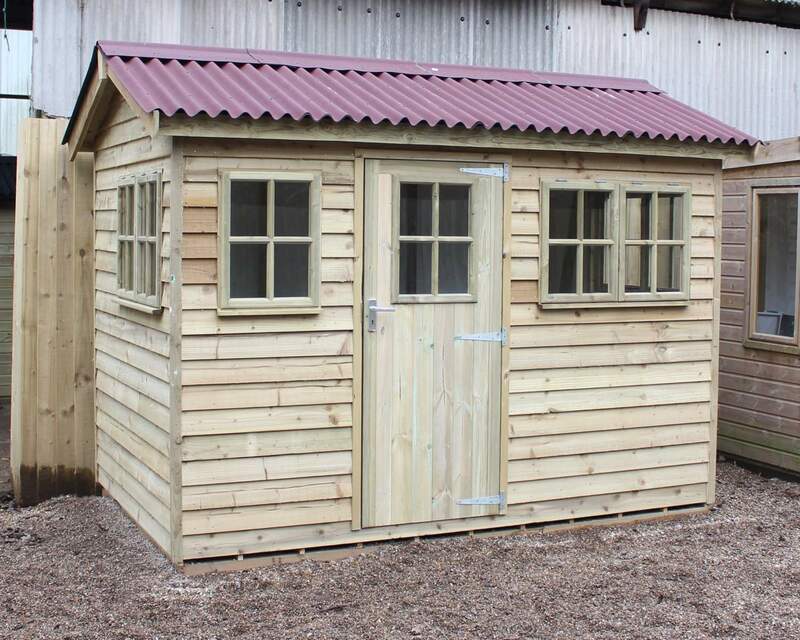 Available in a huge range of sizes and with a great deal of other customisations, the Whitstable Pent Workshop is out most versatile timber workshop yet. 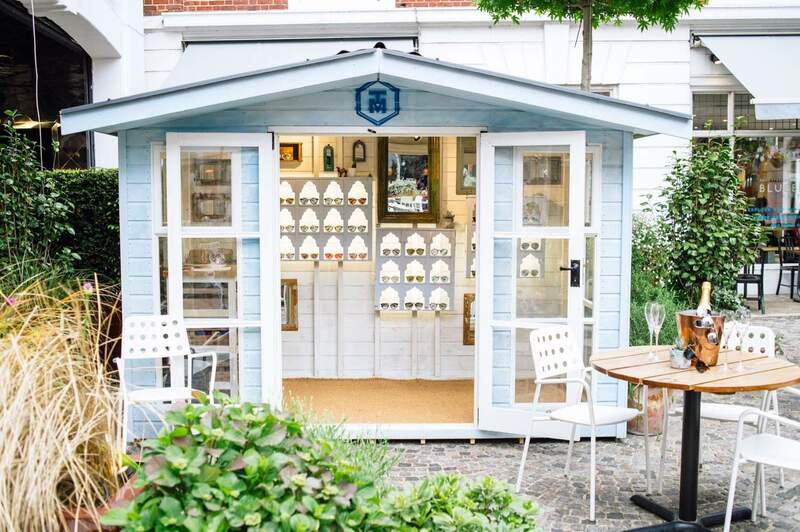 Cladding and Felt options are all available to be altered, as are our usual available customisations of doors and windows. 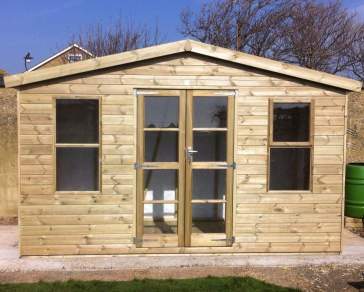 Doors can be chosen in single or double form, whilst the number of required windows can be anything between zero and three, depending on your requirements.